Homes are well constructed with spacious floor plans and some homes even boasts 6 car garages. 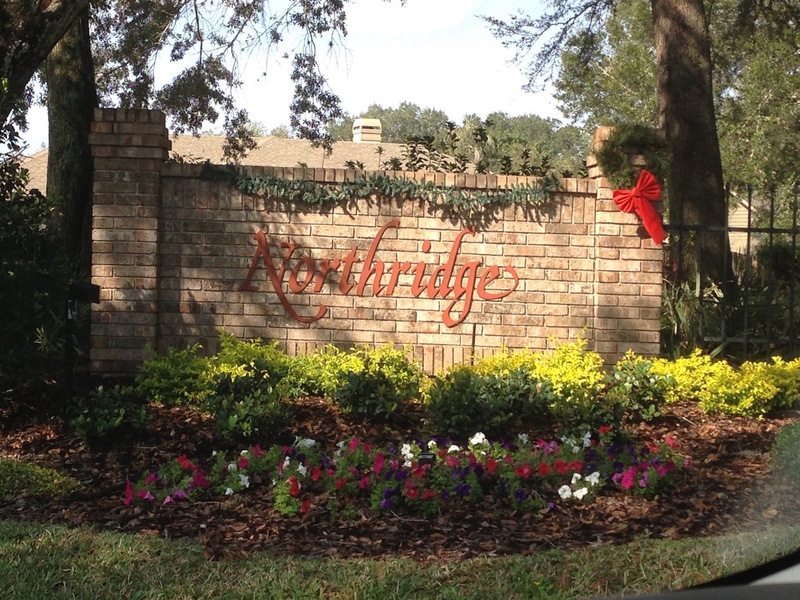 Encompassed by small lakes, this neighborhood is the perfect place to enjoy Florida’s life style. Community tennis courts, a brand new playground, plus a walking entrance to Woodlands Elementary.